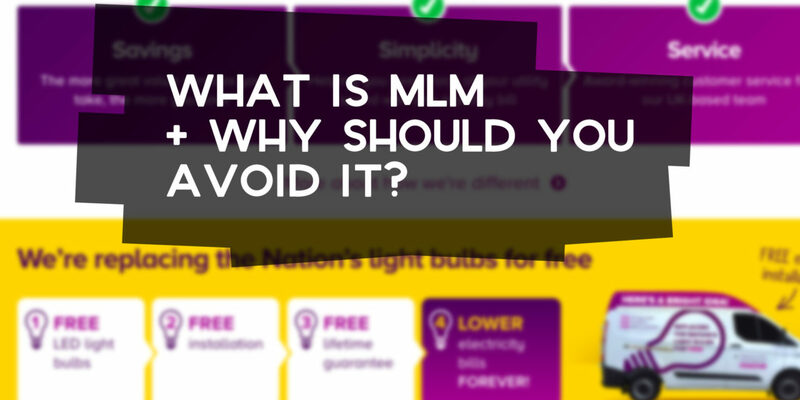 What is MLM + Why Should You Avoid It? Multi-level marketing (MLM) is a system whereby non-salaried workers are tasked with marketing a product or service to the public, and often receive rewards for sales. These people are then able to earn commission by training and signing up new workers, from which they receive a cut of their commission. This form of marketing is very rarely, if ever, referred to by its real name by companies that use it. The reason? Any research on the matter and you’ll quickly discover that you’re setting yourself up to be part of a pyramid system, in which your hard work directly benefits others, and you may struggle to climb any further up the ladder. In fact, most workers in MLM programmes fail to drive any sales at all, and move on to the next thing after weeks or months of trying to figure things out. 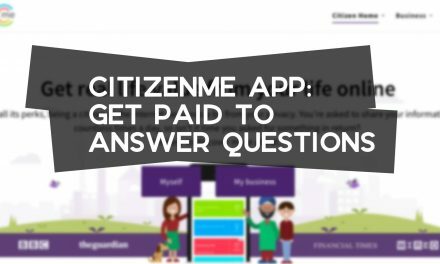 What are Some Well-Known UK MLM Companies? What’s So Bad About MLM? The reason why MLM is to be avoided is because it’s so unlikely that you will make a decent about of money by participating in it. Those at the top do just fine, but there’s so little opportunity for those at the bottom of the pile. 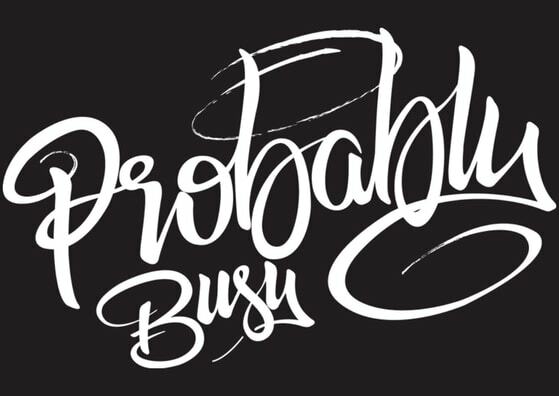 People massively overestimate their personal network, and their ability to convince them to take action. For example, someone selling broadband through this manner may be able to get their closest friends and family to sign up, but then struggle beyond that, so they tell a family member that they can make money from this. That person will soon realise that everyone they know is already using the service and anyone else they ask is already signed up to a long-term contract that they have no plans to break. Within weeks, they’ll be out of the game. The other side is that a lot of the products or service are of a low quality compared to the well-known alternatives. You’re going to have a hard to selling products and services from companies you’ve never heard of, particularly when someone approaches you on your doorstep about it. The reason why so many people fall into MLM is because those that encourage you to take part need you to follow through. 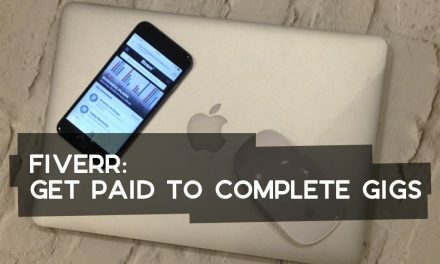 Once you’re signed up through them, they earn more. 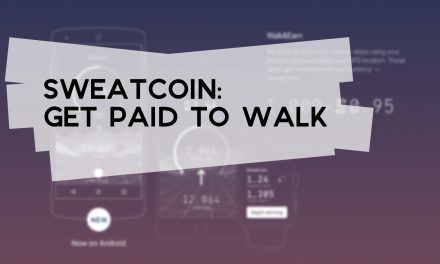 They have to be convincing that there are real benefits to this, and that you’ll be good at it, in order to take a little pressure off themselves to sell. Many will inflate the earnings potential, and that will be enough to make people try their luck at it. MLM work is always going to be sold to you as an opportunity to be your own boss, working at your own schedule, and with the potential to make a lot of money if you work hard at it. While that’s all true, you’re not going to be your own boss for long if you can’t secure custom and if you can’t get other people to take part too. What are the Alternatives to MLM? There’s usually a relatively small fee to get started with MLM – for training materials and access to whatever resources are needed to get going. If you’re willing to make a small investment for that, invest in a course to give yourself a fundamental understanding of affiliate marketing. Most affiliate marketing professionals concentrate solely on their ability to drive actions through digital marketing, but there’s no reason why you can’t do the hard work offline, warming up customers with in-person workshops and the sort. It completely depends on where your strengths sit, and how you apply them. PreviousWhich Social Media Platform is Best for Your Ecommerce Business? 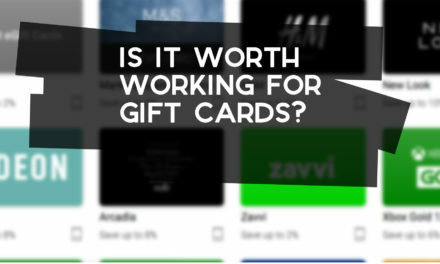 Is it Worth Working for Gift Cards?